“McHUGH: I see. Do your conclusions differ at all with the Warren report of the circumstances or cause of death? BURKLEY: My conclusion in regard to the cause of death was the bullet wound which involved the skull. The discussion as to whether a previous bullet also enters into it, but as far as the cause of death the immediate cause was unquestionably the bullet which shattered the brain and the calvariurm. McHUGH: I see. The brain and the what? BURKLEY: And the skull, calvarium. MCHUGH: I see. Do you agree with the Warren Report on the number of bullets that entered the President’s body? 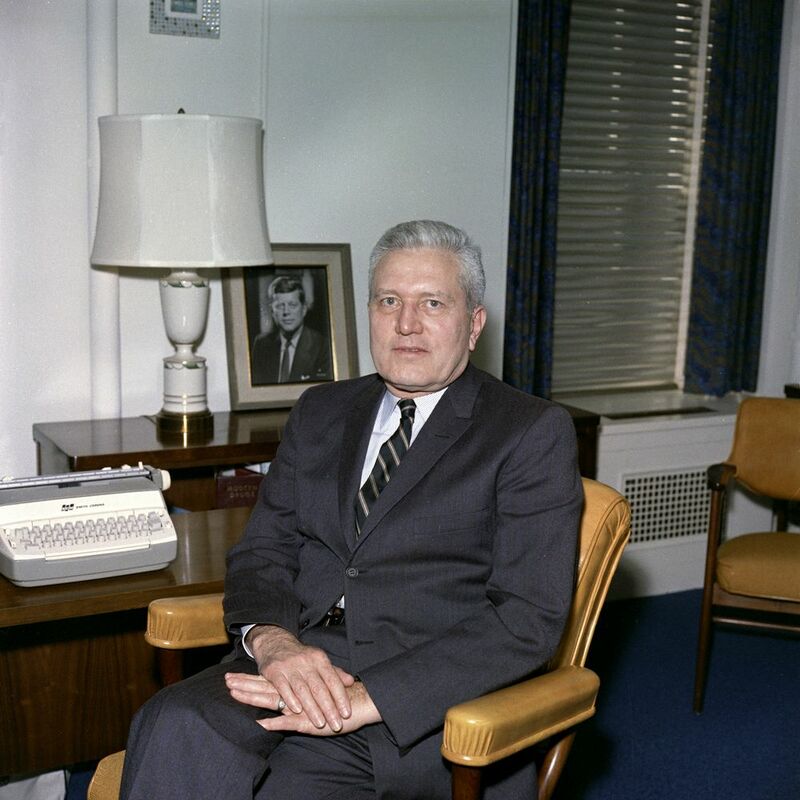 As it turns out, I may have been correct about Burkley having information about a bullet that was never acknowledged by The Warren Commission. There is a possibility that the bullet or materials relating to it may have been the evidence of conspiracy that was stolen from Burkley in transit between airports. “Today, a majority of Americans assume the government lied about the assassination of President John F. Kennedy. New evidence seems to prove they are right. This is the story of a bullet — a spent, misshapen, but otherwise intact, bullet — that James Young, a Navy doctor, said was found late at night, on the floor, in the back of Kennedy’s limousine. He inspected it himself. My particular problem is a description of what occurred at the autopsy. During the autopsy examination, Dr. Jim Humes, then the Chief of Pathology at Bethesda Naval Hospital, and two other pathologists stated that some pieces of President Kennedy’s skull bones were missing. In order to reconstruct the President’s head for burial, Dr. Humes wanted to find those pieces which were missing. Dr. Burkley and I requested two of our corpsmen who were assigned to our White House medical unit, to go to the Executive Office Building where the Secret Service had placed the “Queen Mary,” the open convertible in which President Kennedy had been shot, for bone fragments. Two of the corpsmen left and returned sometime later with three varying sized pieces of President Kennedy’s skull bones. In addition, they brought back in an envelope a spent misshapen bullet which they had found on the back floor of the “Queen Mary” where they had found the pieces of skull bones. The bullet and pieces of skull were given to Dr. Jim Humes. I have never seen anything written about that spent bullet in the Warren Report or elsewhere. Do you recall any testimony or comments which would clarify my concerns? Please go to the link above for Gerald Ford’s reply and more details abut how this information was found. So we can now say that Dr. Burkley was indeed aware of the extra spent bullet, and that would change the entire cover-story created around the single bullet theory. For that matter, it may not have even been the same caliber as CE 399, the so-called “magic bullet”. Was the bullet or materials relating to it what was stolen from Burkley in the airport? “In 1976, Burkley’s lawyer William Illig contacted Richard Sprague of the HSCA, saying that his client had information that “others besides Oswald must have participated.” Sprague was ousted days later, and the reconstituted HSCA and its medical panel never took Burkley’s testimony. Instead, a short phone contact the following year was followed up yet months later, when the HSCA was done with all its public medical presentations, with an strange affidavit signed by Burkley. The affidavit, in which Burkley attested to his constant presence with Kennedy’s body from Parkland Hospital on, seemed almost solely devoted to refuting David Lifton’s as yet-unpublished Best Evidence. We will probably never know exactly what evidence about conspiracy was stolen from Dr. Burkley. But here’s an interesting note; The family member I spoke with told me that every year until Burkley’s death he was paid a visit by government agents, presumably Secret Service. Apparently they wanted to keep a grip on Burkley, the man who could possibly bring down the entire assassination cover-up. This entry was posted on October 8, 2017 at 6:51 pm and is filed under Kennedy assassination. You can follow any responses to this entry through the RSS 2.0 feed. Well, there is Dr. Charles Crenshaw who was in the emergency room at Parkland Hospital in Dallas who was one of those attending to the President on that November 22, 1963 day. I read his book years ago, that would be in addition to others on the JFK murder. The book is- JFK:Conspiracy of Silence. He said that the President appeared to have wounds that were consistent with entry wounds from the front. This Doctor had always been respected and I don’t believe for one second that he cared about publicity. He wasn’t looking for money. He was a serious and honest man and he saw what many of us knew from reports, photos and so on. For example, that throat wound was rather small. That shows an entry wound. The portion of the Presidents head from the back that was struck away, was large-that’s an exit wound. If the Zapruder film is real, then you can see the President suddenly jerk back and up and a quick stream of blood goes right up in the air-yeah that looks exactly like a bullet struck JFK in from the front. My main point here is really what I began with: Dr. Crenshaw’s book. One more thing, if I may. I may..? Okay, thanks. It is that Oswald continued to say, including yelling to reporters in the police hallway-I didn’t shoot anyone…and …I did not shoot the President or Officer Tippet. Why would he continue to deny it? Why did he say, I was just a patsy. And,ask yourself: who hated President Kennedy and his policies, and/or his probable future policies? There’s more, but to what I began, please find and read the book by the brave Dr. Crenshaw. I have personally witnessed a screening of one of the original copies of the Zapruder film in the living room of Penn Jones, Jr. in Midlothian, TX in or around 1967 or 68…there is no question that Kennedy was struck in the head by a bullet that was fired from a location in front of the motorcade. The impact blew out the back of his skull and sent bone fragments and brain matter flying in the direction of the Secret Service agent was climbing onto the trunk of the car at the point when the bullet hit Kennedy.